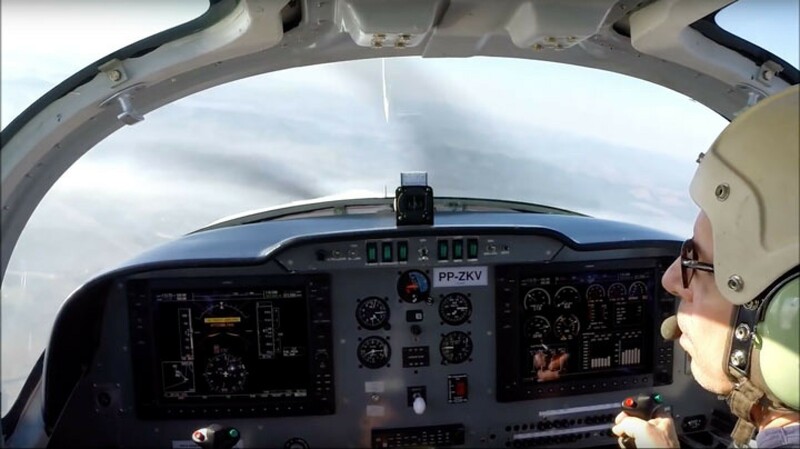 The T-Xc prototype manufactured by Novaer Craft made its debut flight today, August 22nd, 2014. 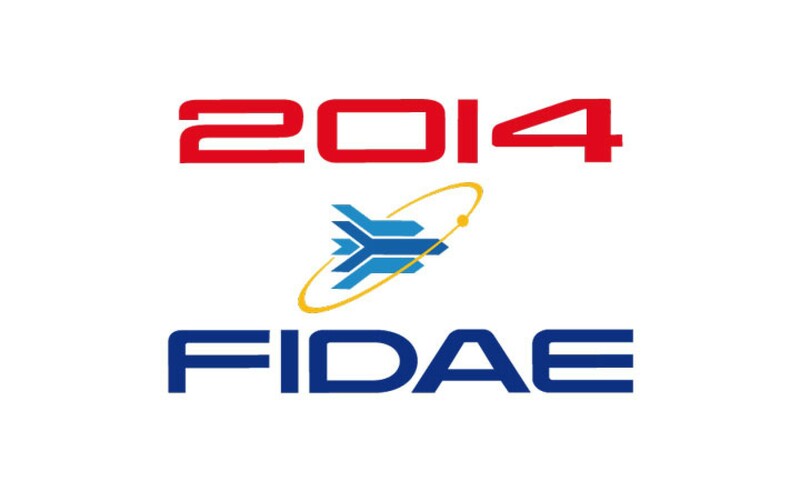 The aircraft took off at 11:30 AM from the São José dos Campos airport (SBSJ). 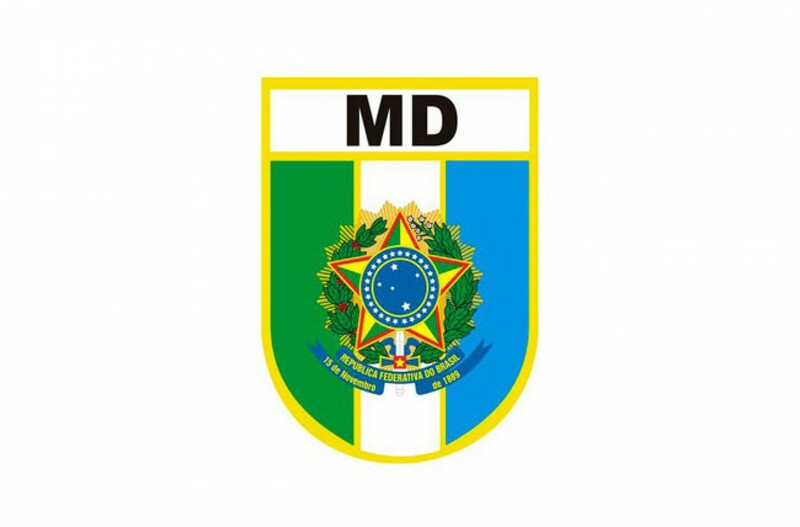 Attending the event at the headquarters of the Defense Ministry in Brasilia were the CEO of Novaer, Graciliano Campos, and the members of the Board of Directors, Paulo Cesar da Costa and Paulo Junqueira, to receive from the Director of the Department of Defense Products, Major Brig. 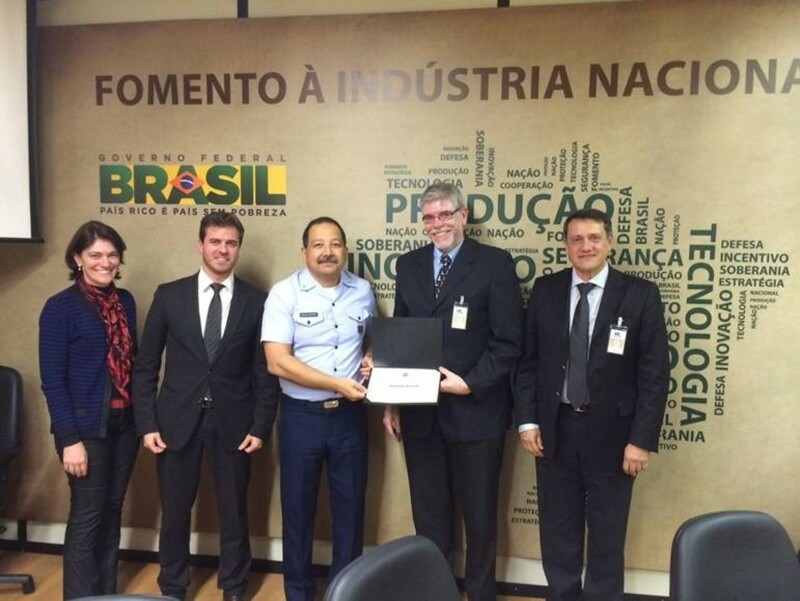 Jose Euclides da Silva Gonçalves, the certificate of Strategic Defense Company. Novaer is certified by the Ministry of Defense as a “Strategic Defense Company – EED”, as specified on the law 12.598 from 2012. 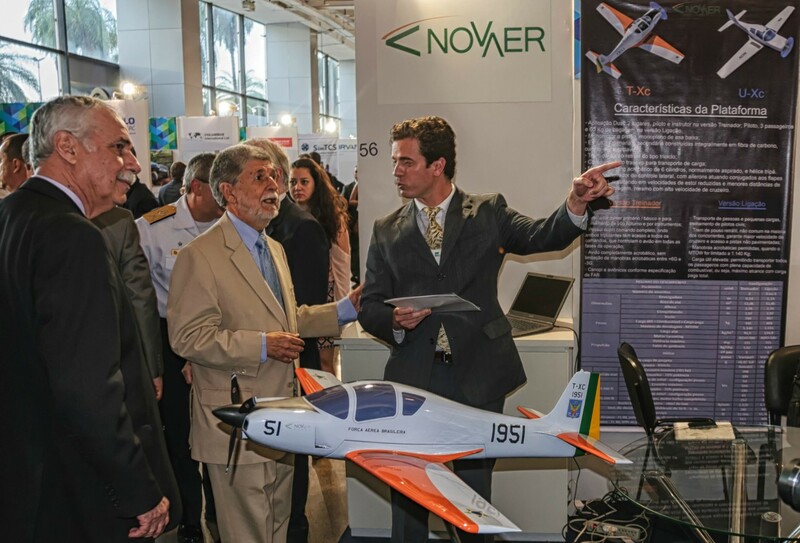 Novaer held last week, on March 31st, the Roll Out ceremony for the T-Xc aircraft’s first prototype. 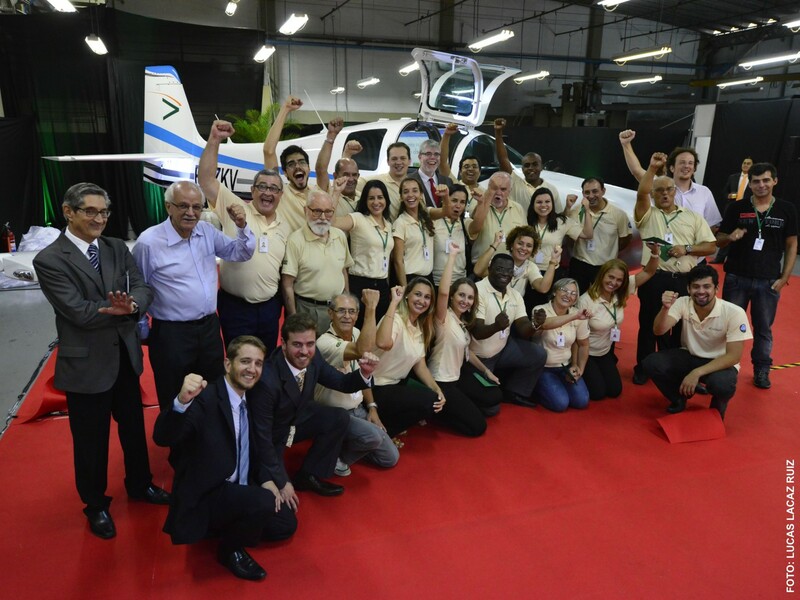 The event, which took place in the very own hangar where the aircraft was built, was attended by military officials, civilian authorities, Novaer employees, and partners on the project. 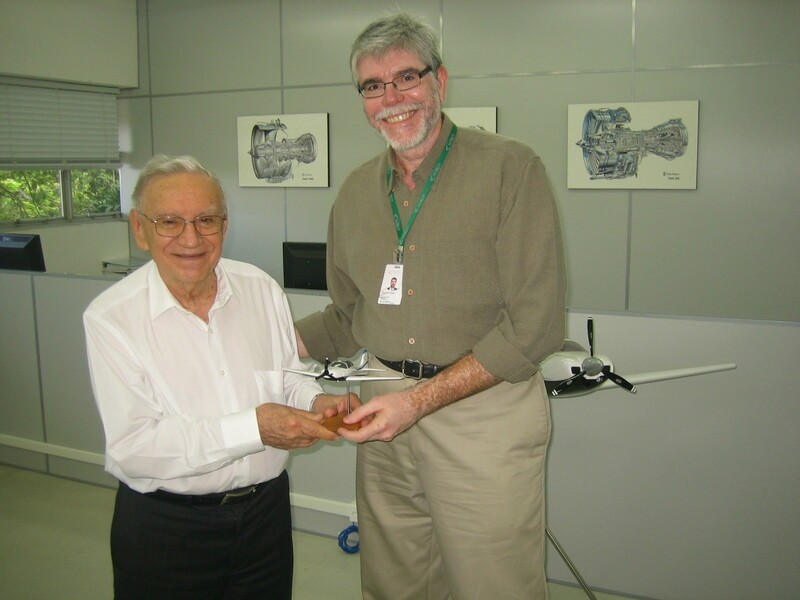 Born in Bauru, in 1931, Silva was colonel at the Brazilian Air Forces, graduated in 1962, earned a Master’s degree in Aeronautical Science from the California Institute of Technology, in 1966 . 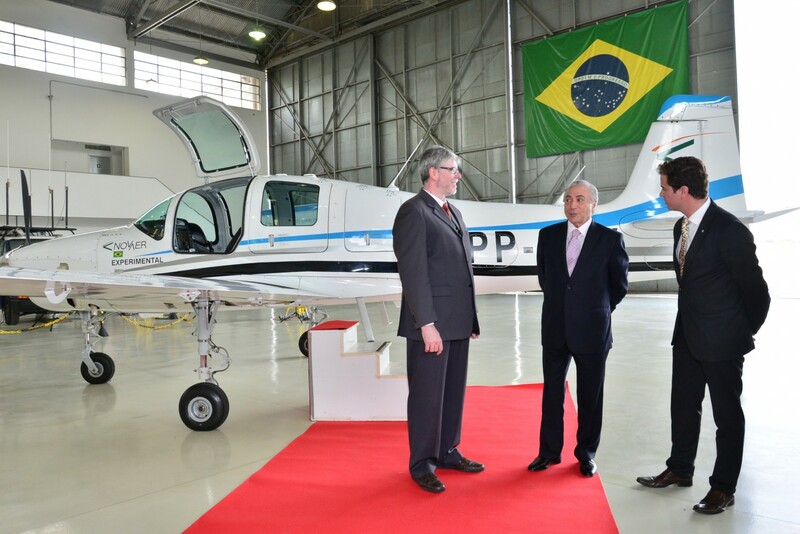 Soon after, in 1970, became the first president of Embraer. 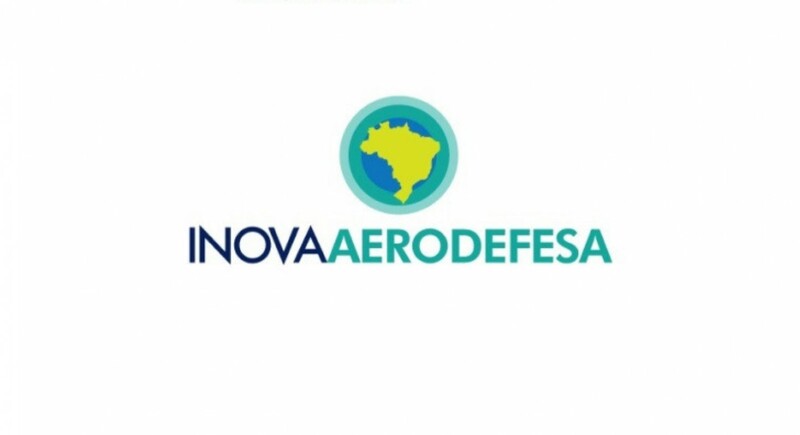 On February 25 FINEP released the final result of the plan and Novaer fell within the “Category 1” (Aerospace) and was approved in the modalities: Refundable, Economic Subsidy and ICT/Company Cooperation, together with the CERTI Foundation and ITA.